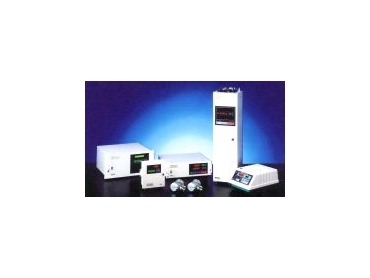 Fuji Electric’s gas analysis instrument range. AUSTRALIAN Dynamic Technologies (ADT) has been appointed official distributor for Fuji Electric gas analysis instrumentation. ADT has been working with Fuji for some years and has built up a considerable database of its technical literature and spare parts for various gas analysers. ADT also provides after sales service. The main functions of ADT are gas analysis systems design, construction, commissioning and training. ADT also represents other gas sampling equipment and analytical techniques companies for many types of process engineering.